We know you have many choices for hearing aid providers, including internet sales, franchise stores, and discount chain stores. 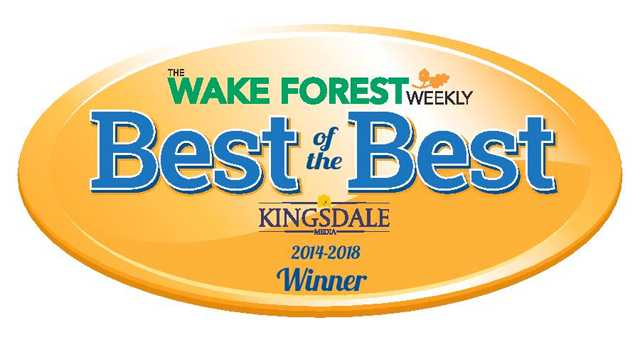 What sets Wake Audiology apart is the time we'll spend with you to ensure that your questions are answered and that you are completely satisfied with your hearing aids. And we'll continue to work with you over the years to keep your hearing the best it can be. 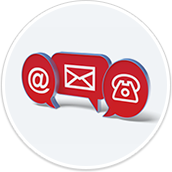 We offer reasonable prices every day, with ongoing service after the sale. Helping our patients enjoy hearing again is one of the most rewarding aspects of our practice. We understand how important hearing is to quality of life, so we work hard to help our patients enjoy the best possible hearing. Today's hearing aids are very advanced, so it's important to work with an experienced audiologist who understands hearing loss, speech processing, and hearing aid technology. 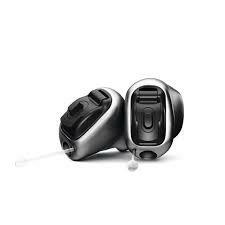 Properly fitted hearing aids are not 'one size fits all' devices. Customizing and fine-tuning are routinely needed to help patients adjust gradually to their new hearing, and to make changes as their hearing needs change over time. Counseling, patient education, and follow-up care are just as important as the hearing aids themselves, so we encourage our patients to come in regularly for rechecks and reprogramming. Since most hearing losses (90-95%) are not medically correctable, hearing aids and other rehabilitation options are the only solutions. 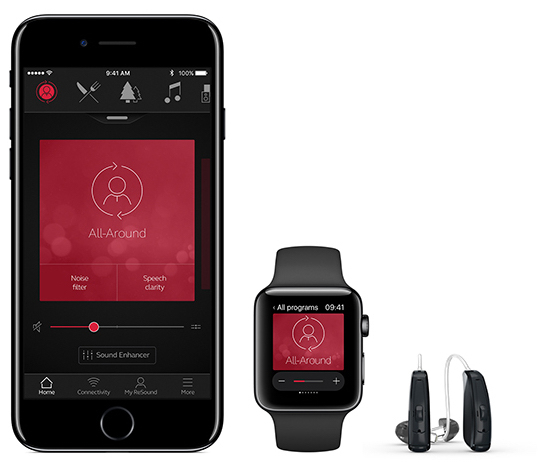 Today's hearing aid technology offers greater benefit than ever before. Entry level digital products are available now for the same cost as the analog devices from years ago, but they offer greater speech clarity and some feedback control. Patients who spend more time in restaurants, airports, and meetings typically find the advanced hearing aids offer greater benefit as well as more flexibility to handle these challenging environments. Directional microphones, noise reduction, and multiple programs are especially helpful, and these features are available in a wide range of styles and prices. 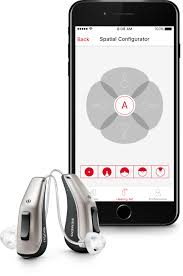 Many hearing aids now connect wirelessly to telephones, tablets, and televisions. 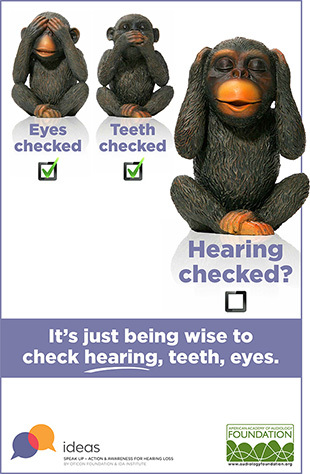 Better hearing means a better quality of life for our patients and their families. But we understand that many patients are on a fixed income, so we search for products that offer the most benefit at the best price. Because we are not a franchise, we can choose products from several leading manufacturers who offer a wide range of products and prices. Finance options are also available. 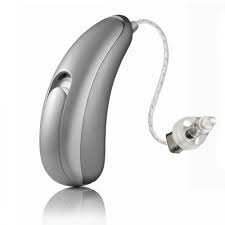 Some of the manufacturers we work with are Oticon, Signia, Resound, Unitron, Phonak, Widex and Starkey. These are some of the largest manufacturers in the world, and they are leaders in the development of new hearing aid technology.